Design Lab Cincinnati — FOSCARINI is here! 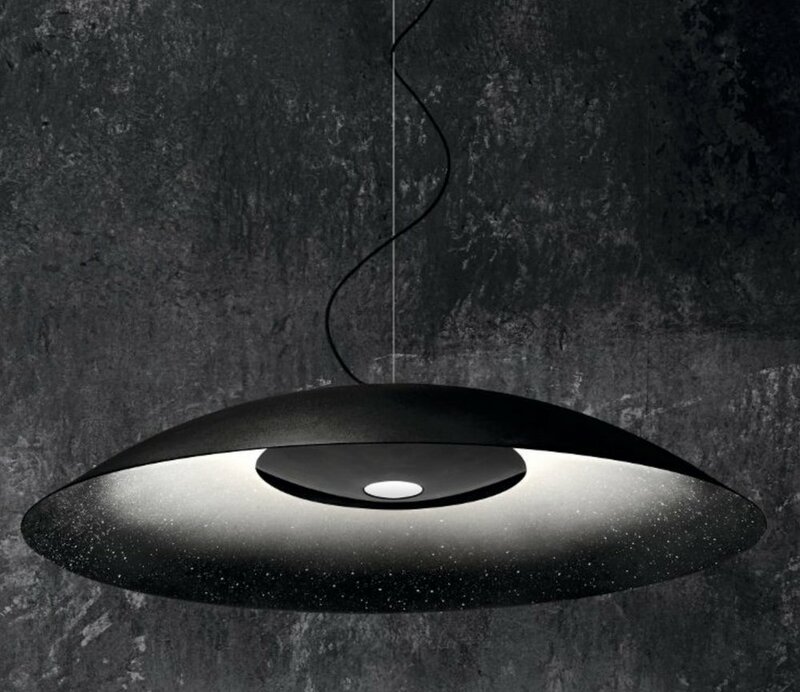 We’re excited to announce Foscarini as our newest addition to our lighting portfolio! With over 35-years in the making, this Italian-made, internationally-conceived lighting collection includes beautiful floor lamps like the iconic Twiggy by Marc Sadler, pendants including the innovative concrete Aplomb by Lucidi, Pevere, and table lamps such as Kurage, an emotional statement by Luca Nichetto and Nendo. Extensive in it’s application and reach, Foscarini includes outdoor options and has partnered with Diesel to create an innovative collection. Stop by our showroom to see these beautiful pieces in person. We look forward to seeing you.